Looking for tranquility, charm, and Spanish feel in a fishing village? 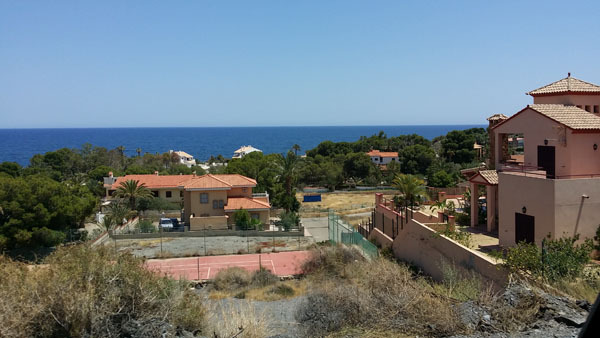 Villaricos is going to be going to be a commendable option for you. 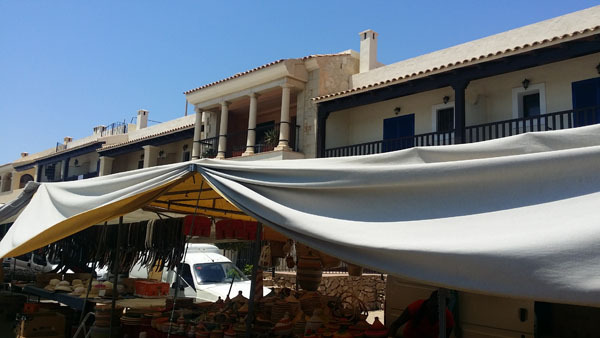 Situated at the bottom of Sierra Almagrera Mountains, Villaricos (rich village) derives its name from the ancient silver mines in the area, which are of value in the historic perspective. These mines have their place in history, as it was from here that Hannibal paid his mercenaries when he besieged Rome. Along with fishing, the main source of income is tourism. 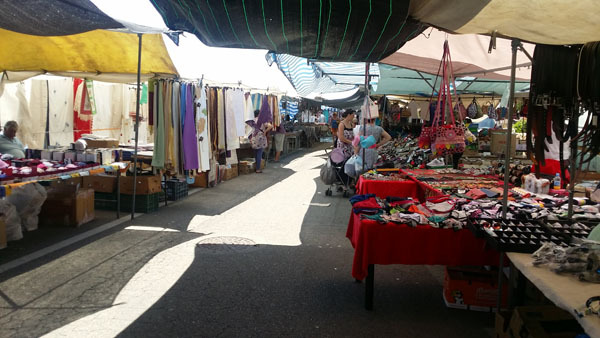 Two beaches and two ports make this a popular location with locals and tourists alike, especially on a Sunday for the street market. Crystal clear warm waters, diving along with diving schools, rock pools and sand are a few of the conspicuous features of Villaricos. 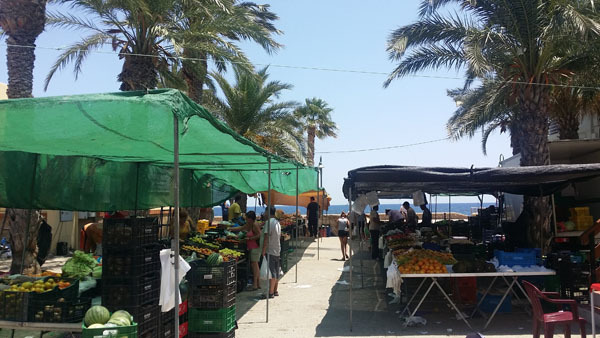 Situated close to the largers town of Palomares and Garrucha and further up the coastal road you have two other small fishing villages of El Calón and Pozo del Esparto before reaching San Juan de los Terreros and Águilas. 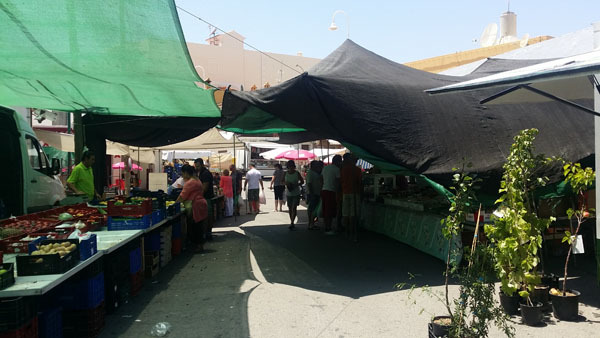 If you are in search of a property in Villaricos, a charming and unspoilt fishing village that maintains a Spanish feel, still at a reasonable price, contact RMB Spain now.